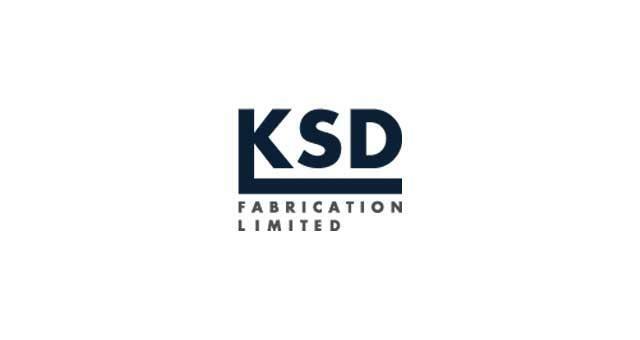 KSD (Fabrication) Limited based in Great Yarmouth which was established in 1997 and is an independently owned company manufacturing high quality pipework and structural steelwork. The company have a well-equipped workshop and an experienced team of welders, platers and pipefitters who are able to produce a wide range of fabrication services offered to various industries including oil and gas both on and offshore. 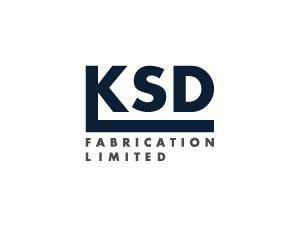 KSD (Fabrication) Limited are based on Yarmouth Business Park which can be accessed from the A1243 Pasteur Road.